The Southampton Rangers were crowned the 2018 Western County Cup Champions after they defeated PHC by 5 wickets at the Southampton Oval. 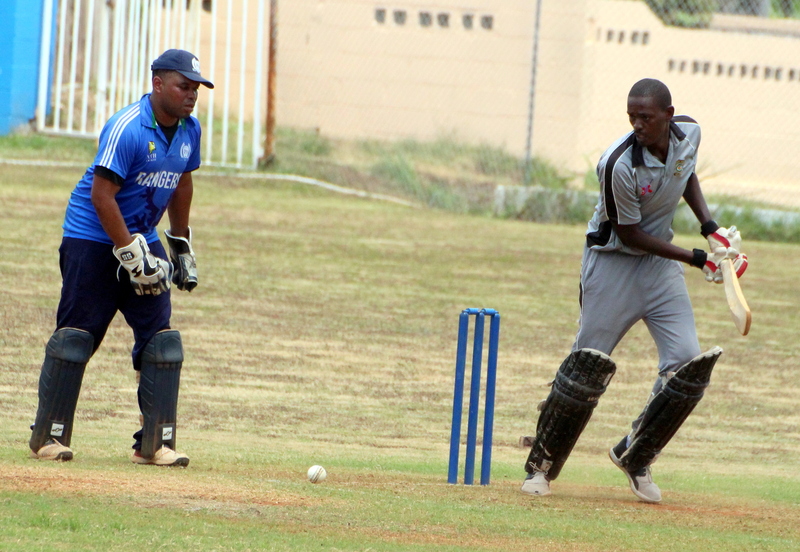 Batting first PHC were bowled out for 95, Randy Bean was the top scorer with a knock of 32 before he was run out, Vernon Eve was the pick of the Southampton Rangers bowlers with figures of 9.0-3-30-4, while Allan Douglas II had figures of 9.1-6-10-3. In reply the Southampton Rangers scored 96/5, Najhah Raynor was the top scorer with 35 not out, while Kevin Tucker scored 32 not out, Randy Bean was the pick of the PHC bowlers with figures of 4.5-1-26-3, while Darren Anglin bowled 6-0-26-2.